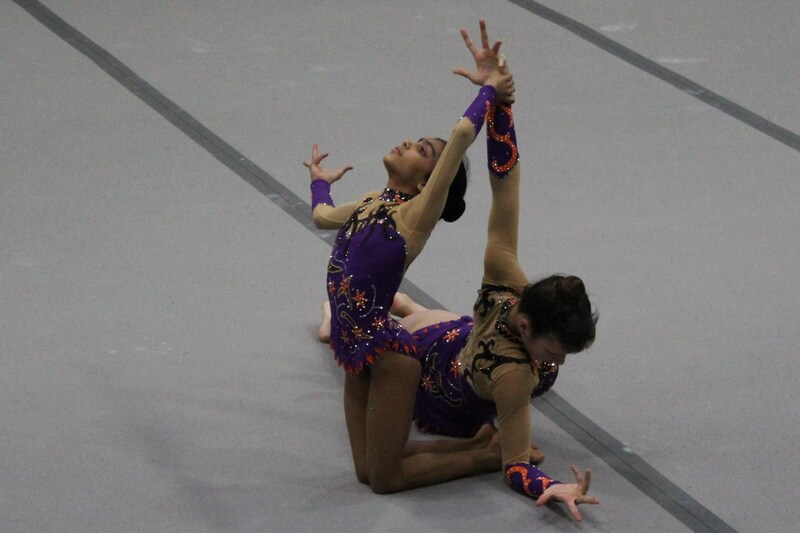 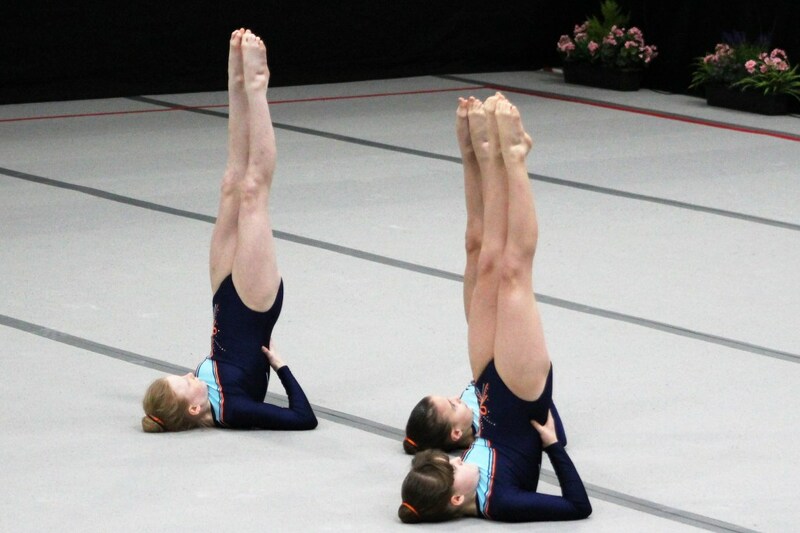 Our photo gallery is an area where you can view our gymnasts in action. 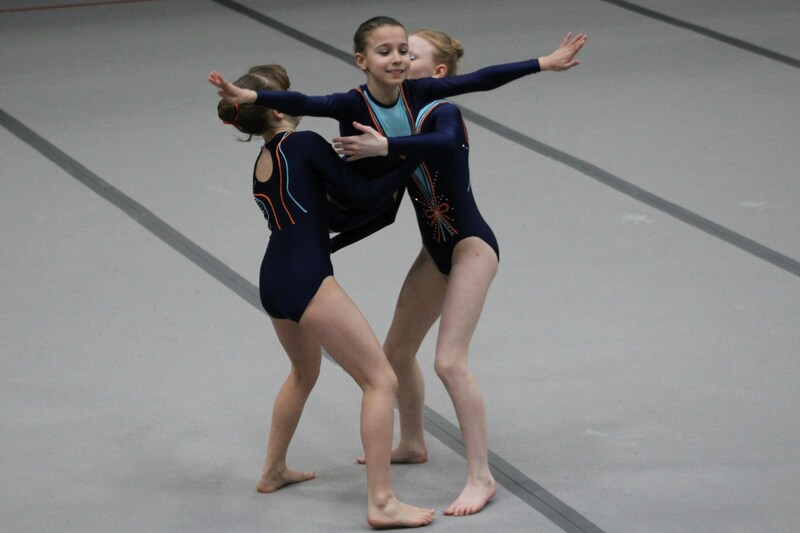 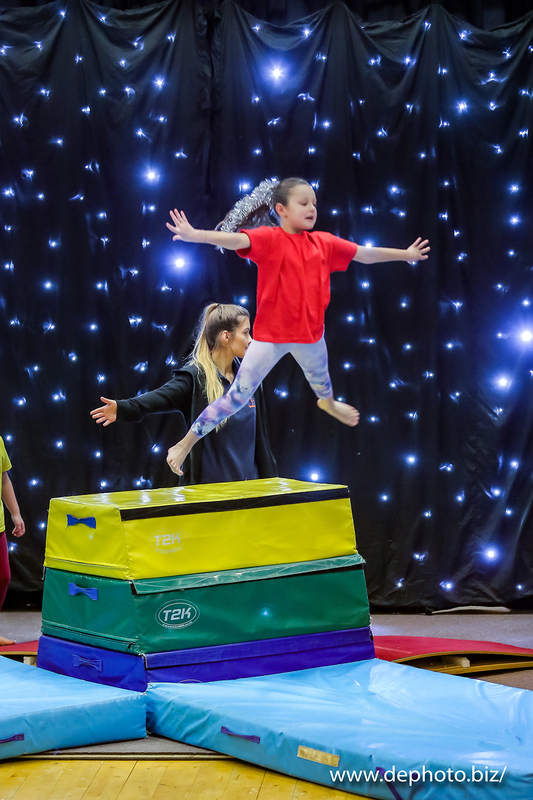 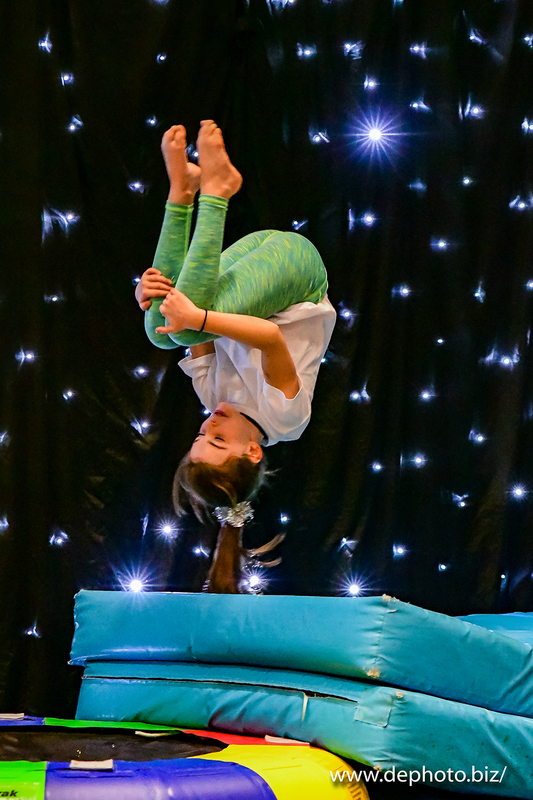 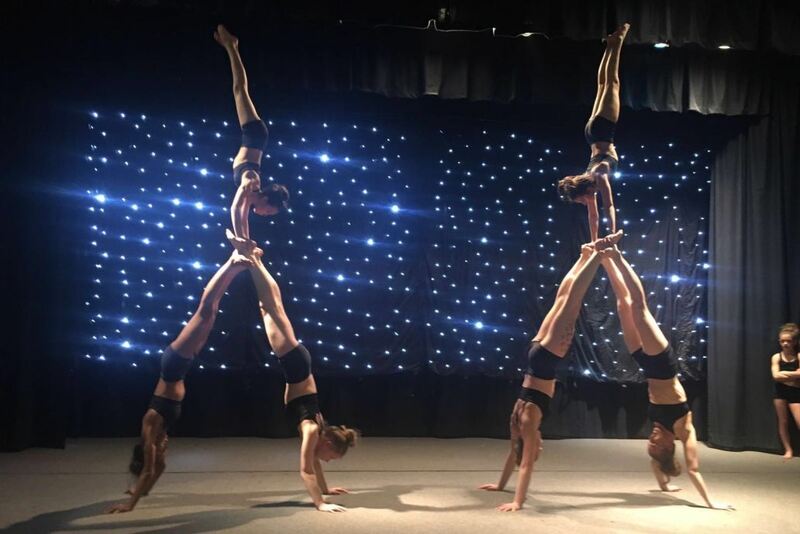 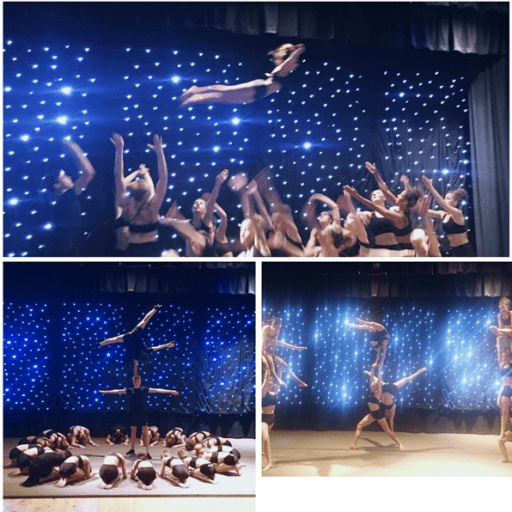 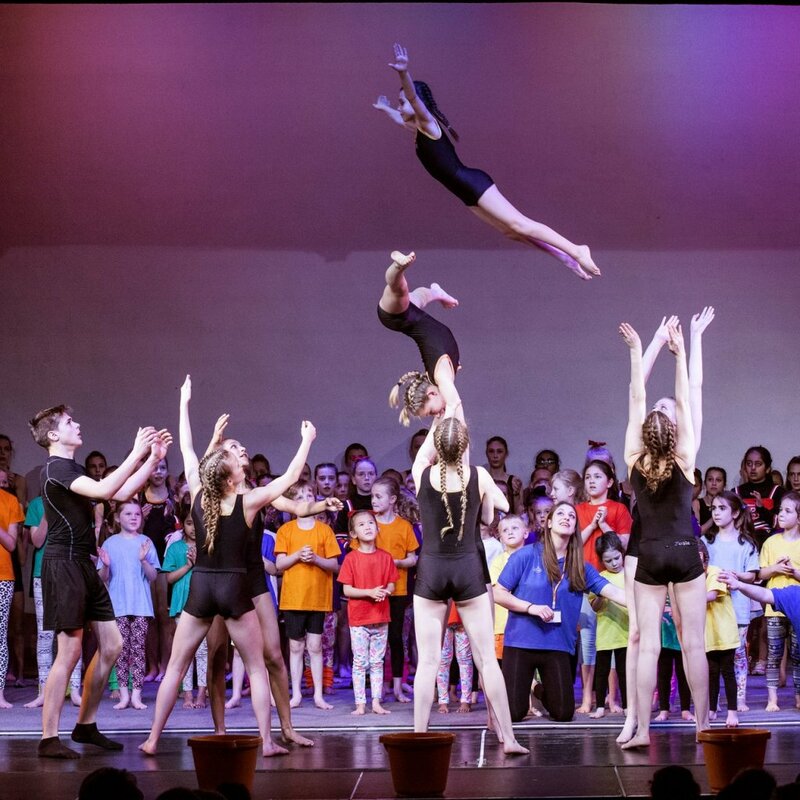 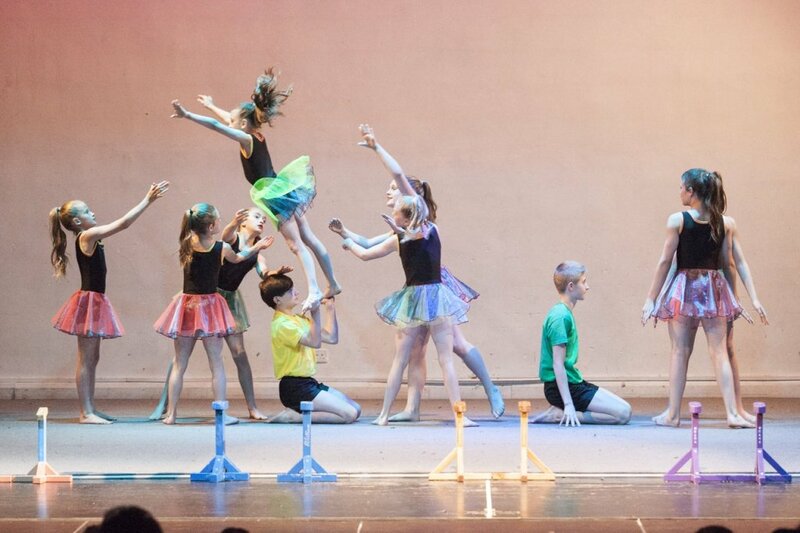 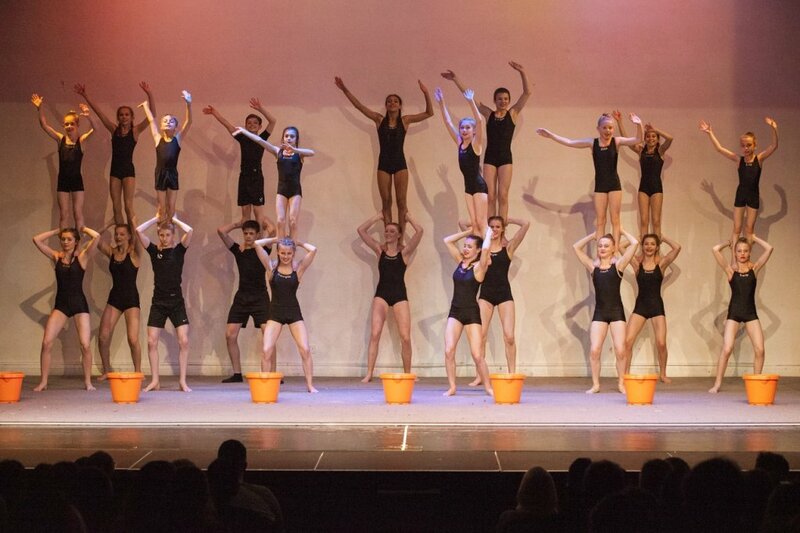 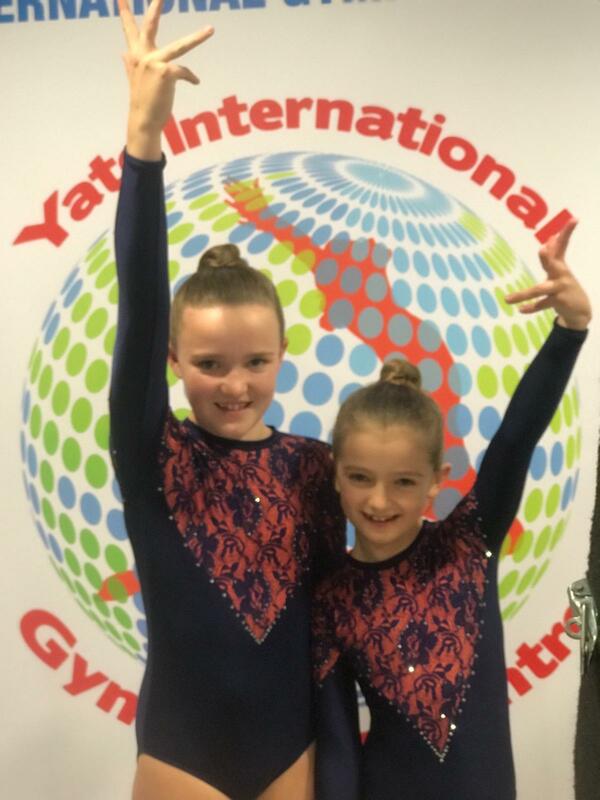 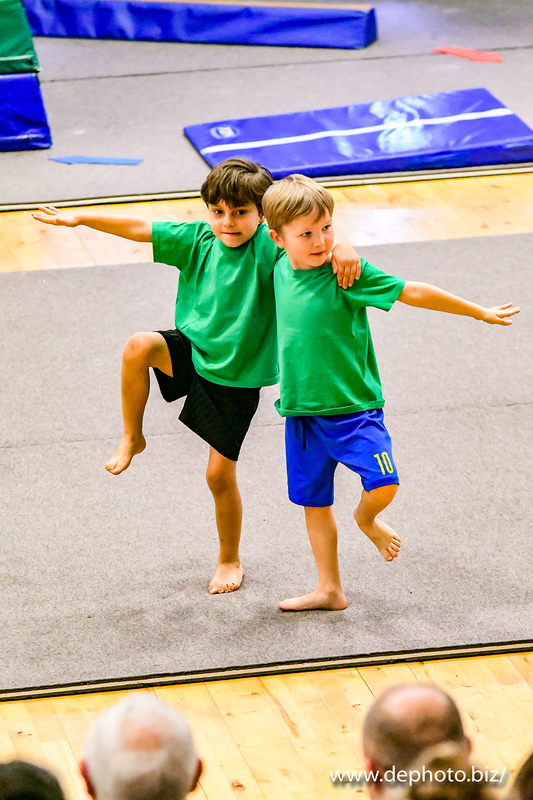 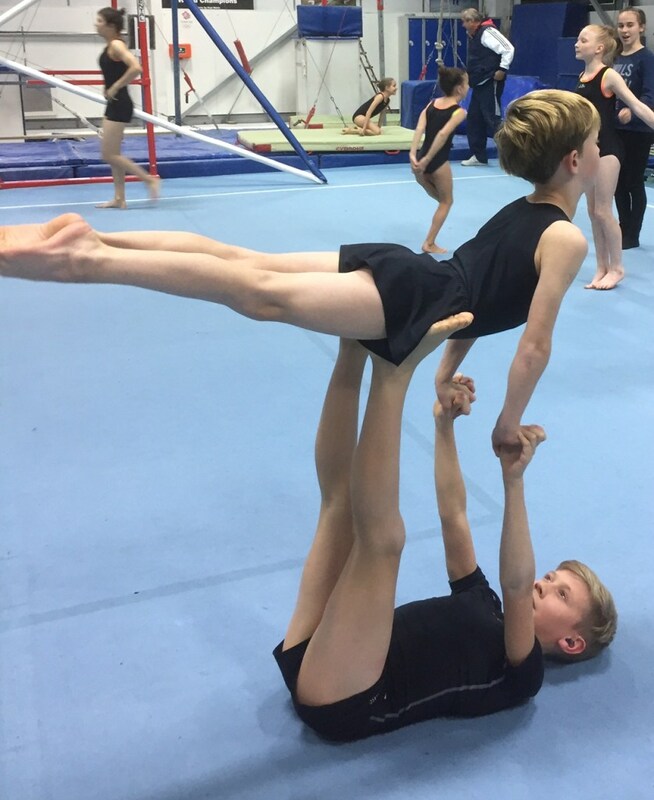 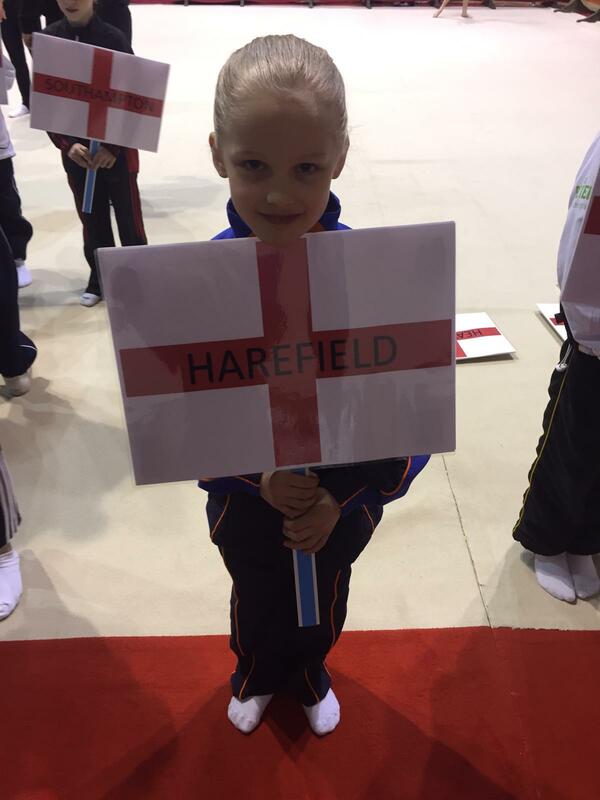 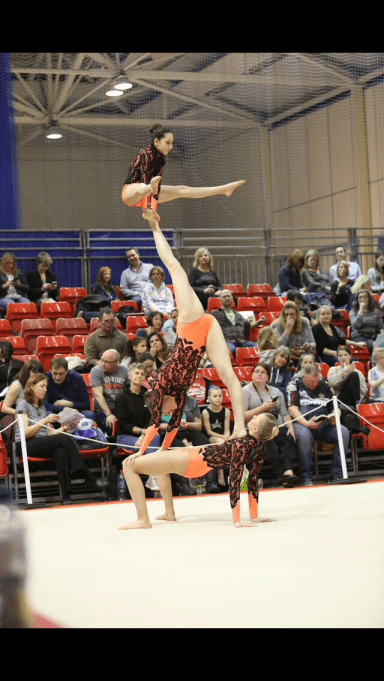 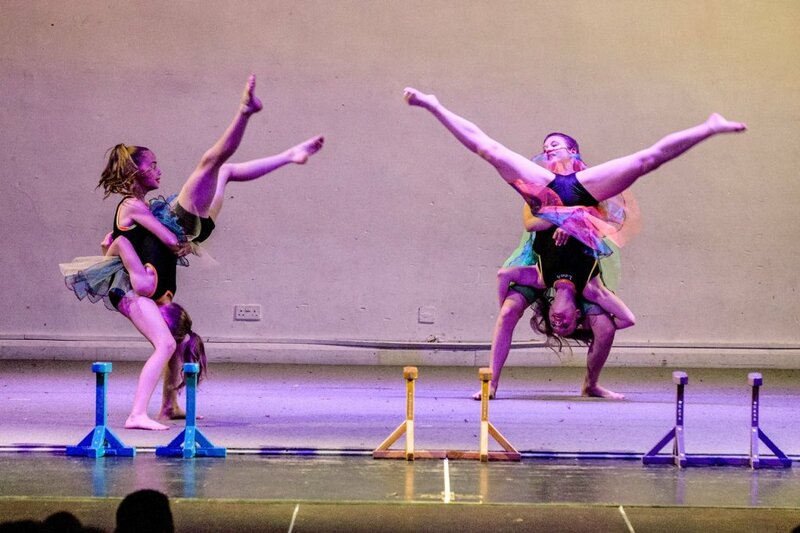 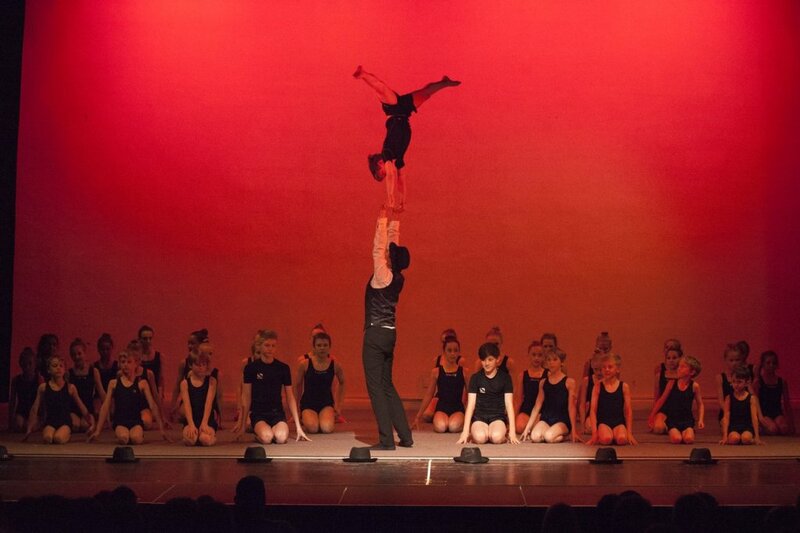 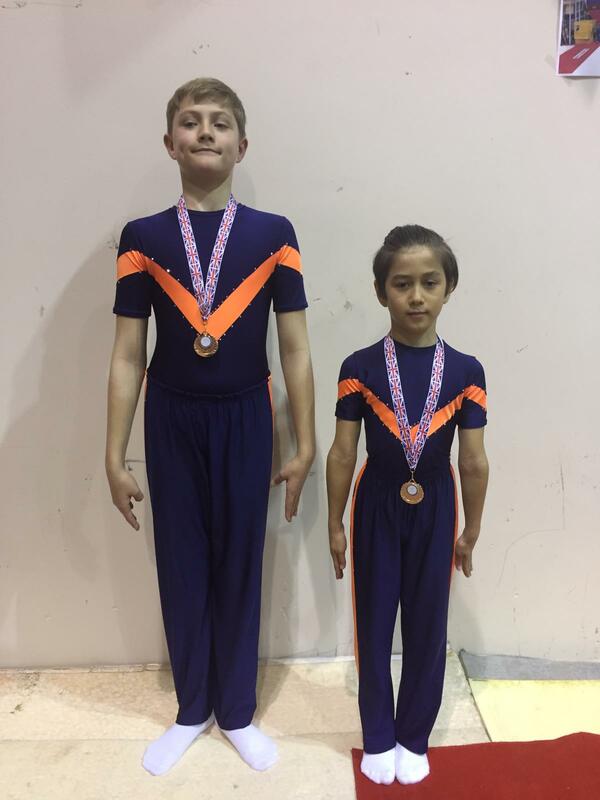 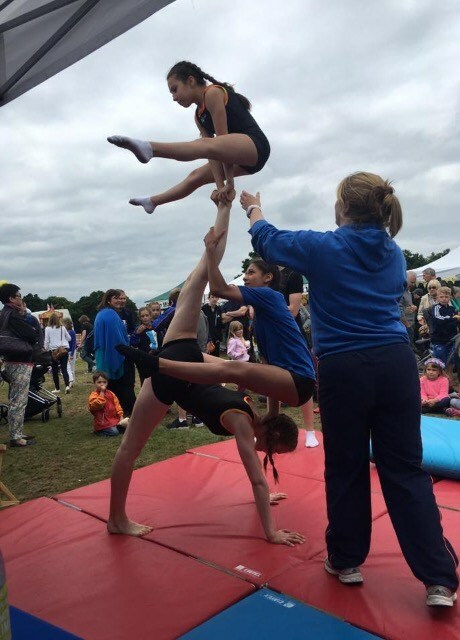 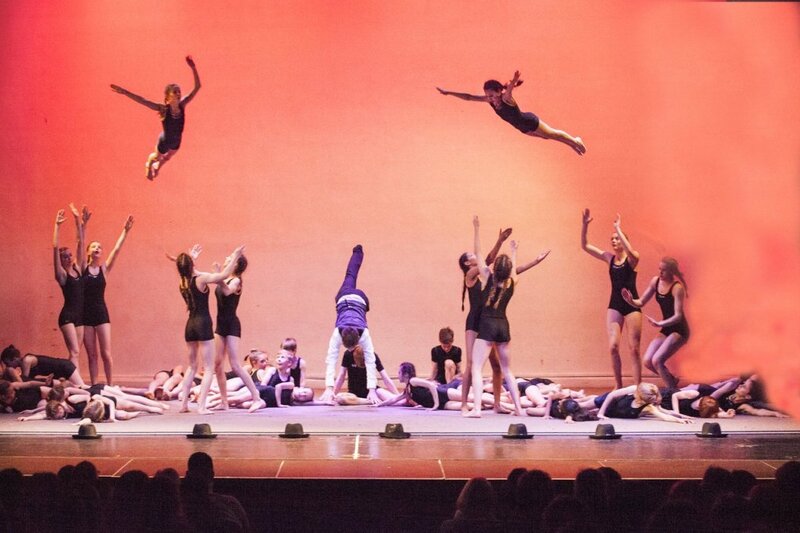 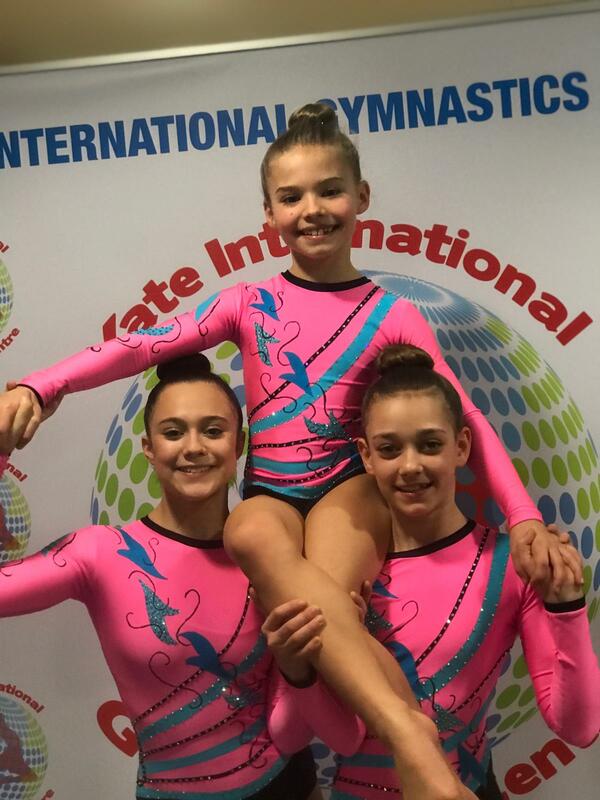 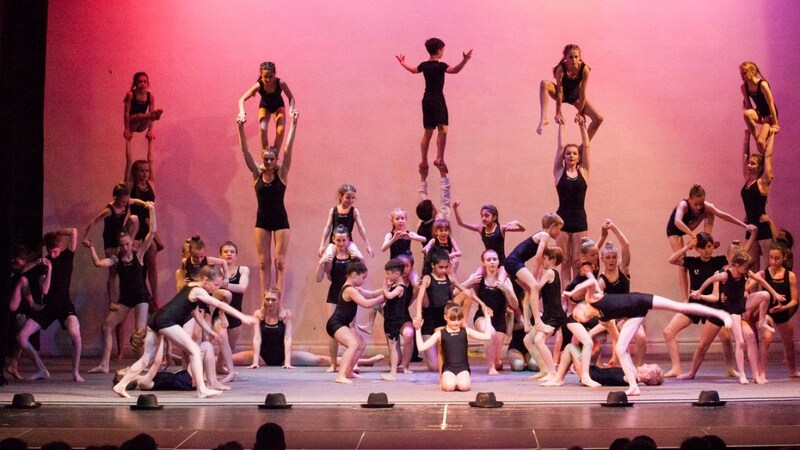 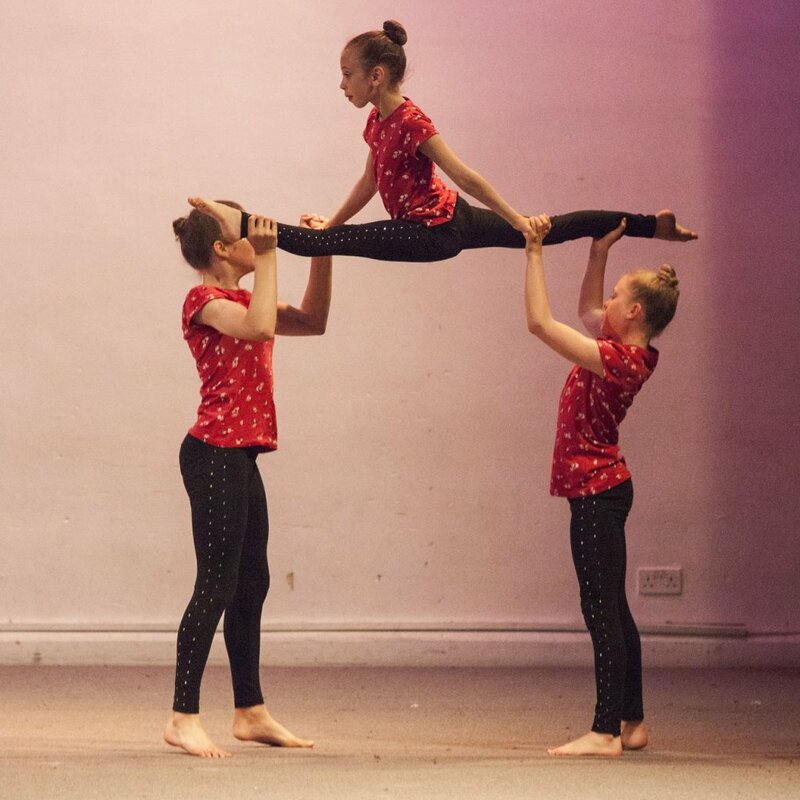 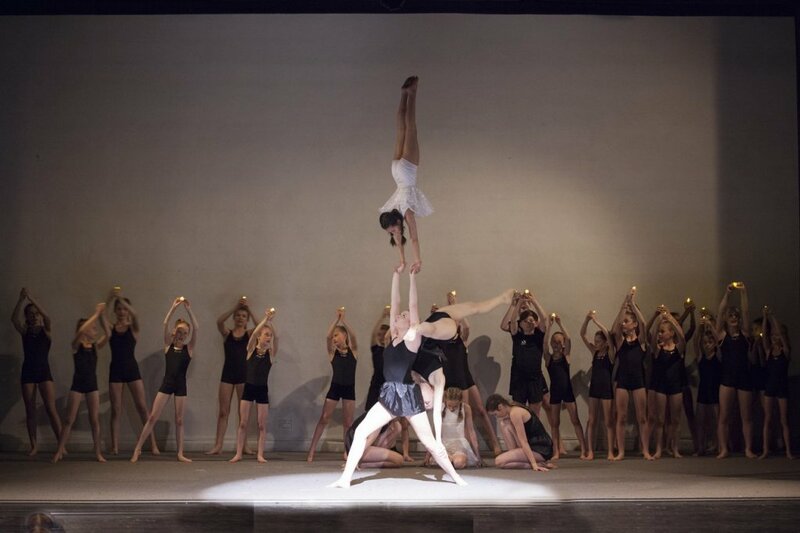 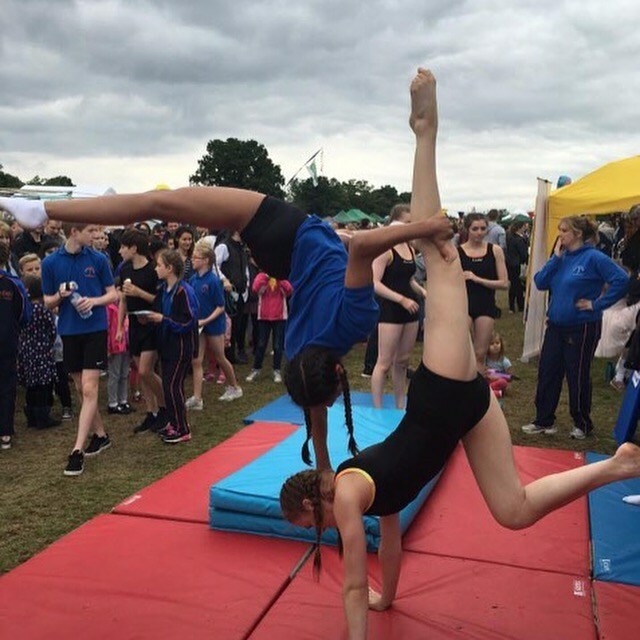 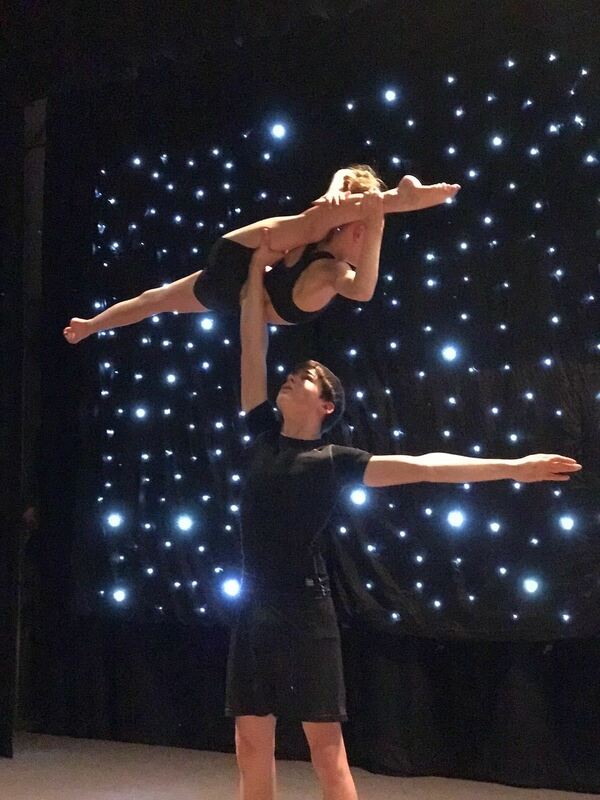 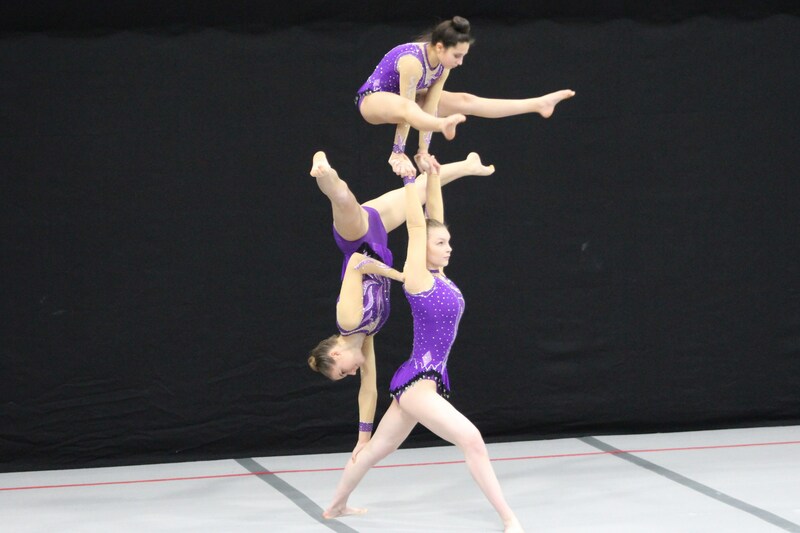 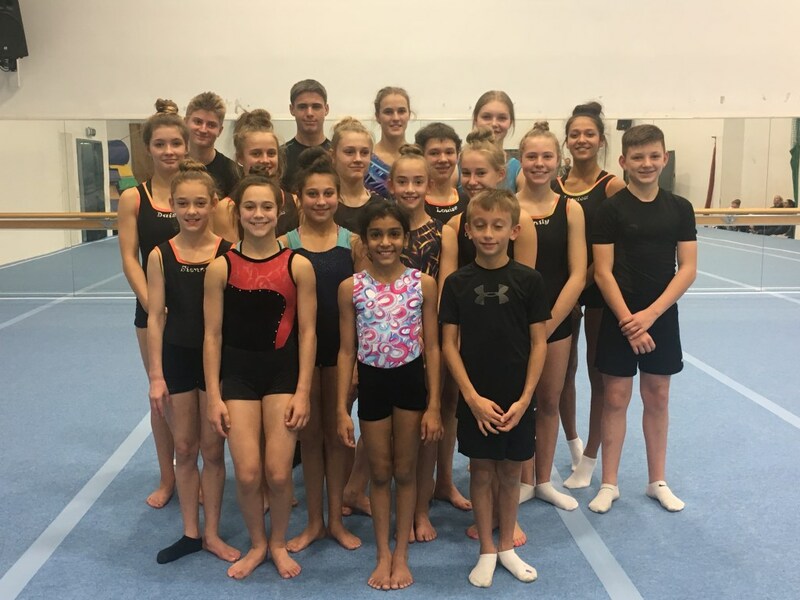 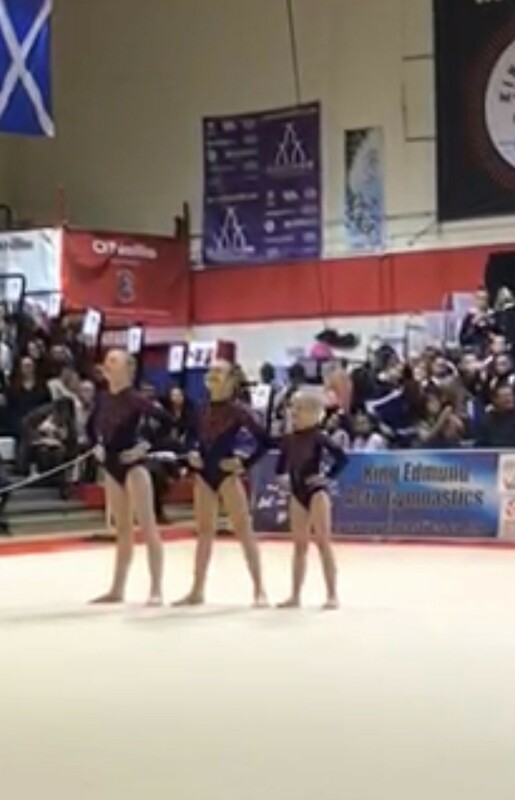 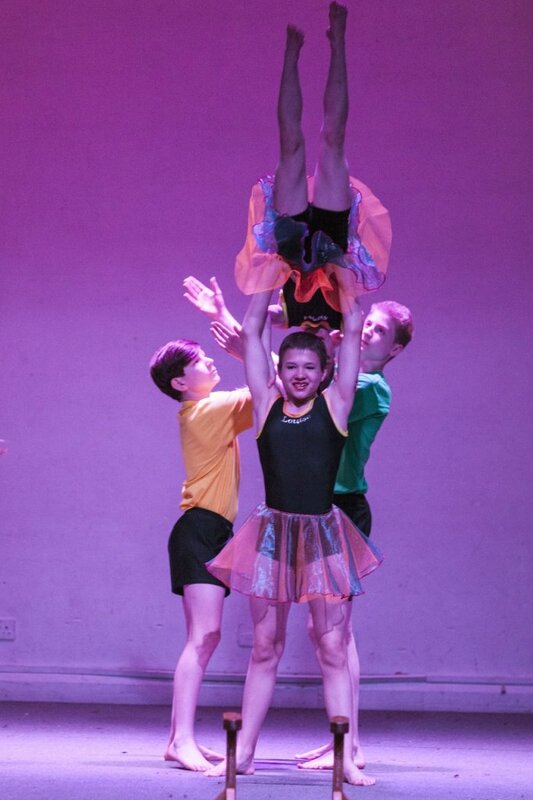 Whether it is performing at competitions, training in classes, shows and displays we take part in, events, or simply just having fun, we hope you can see how much our gymnasts enjoy their sport and life at HGA. 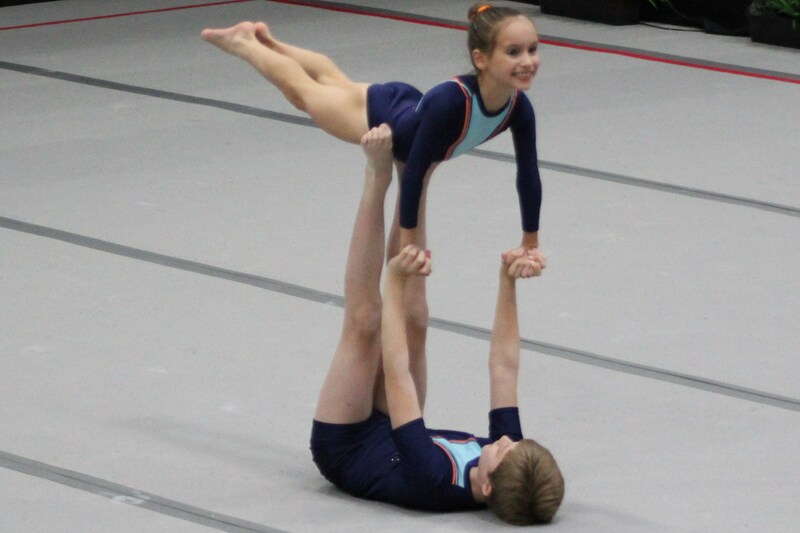 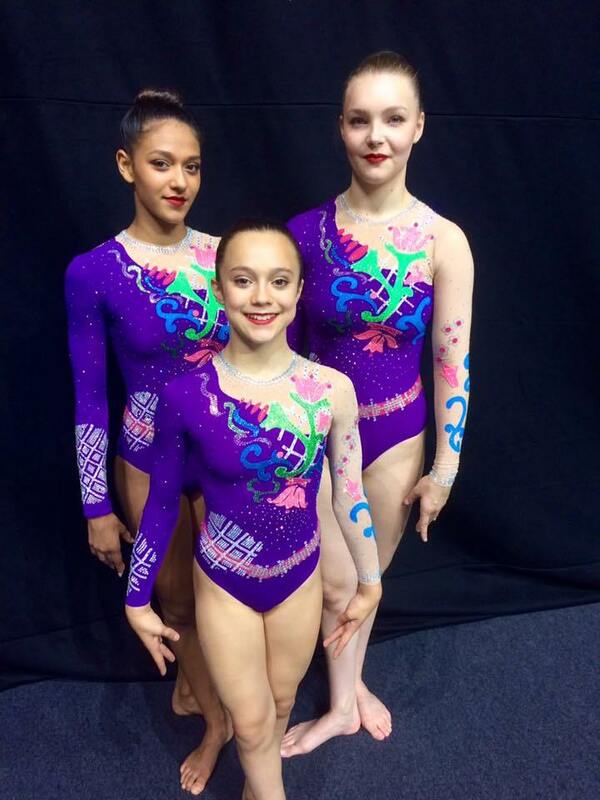 If you have any pictures of gymnasts that you would be happy to share with please email us here. 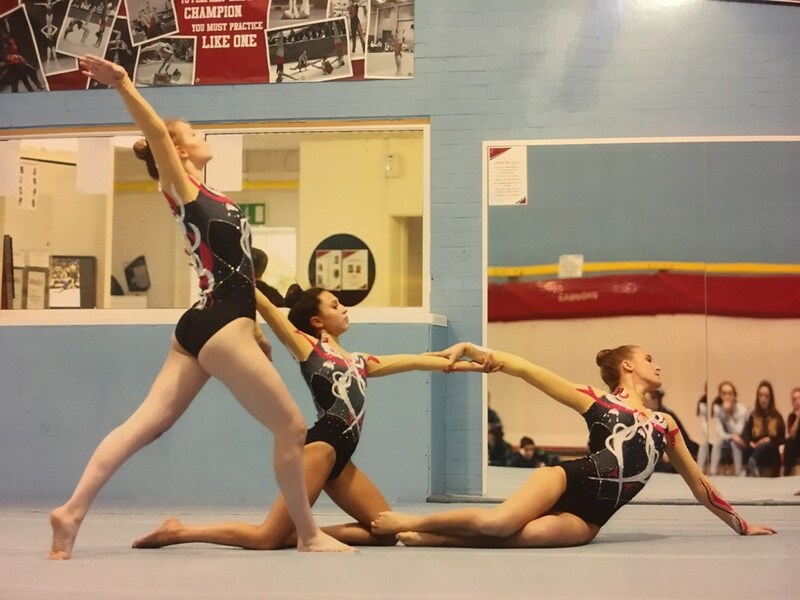 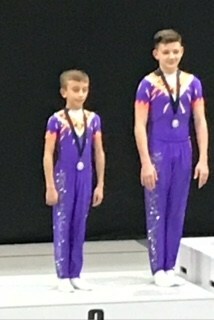 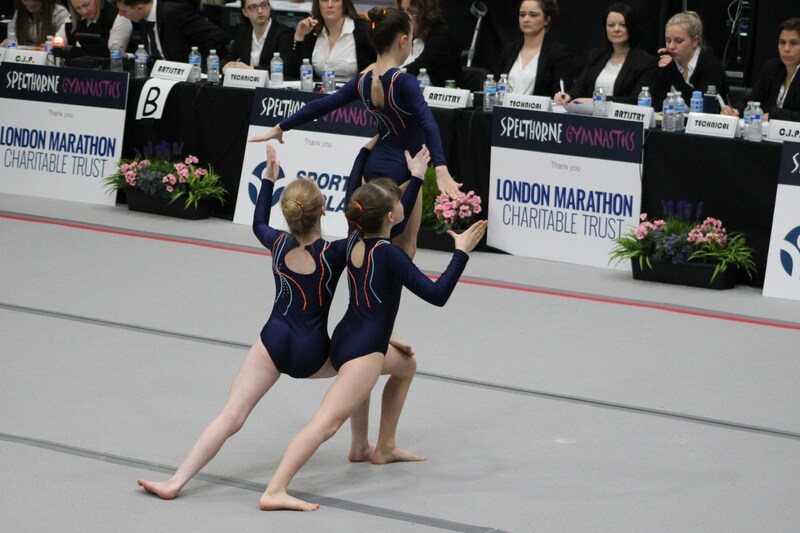 If you would like to order pictures from DE Photos following a recent sporting or gymnastics event. 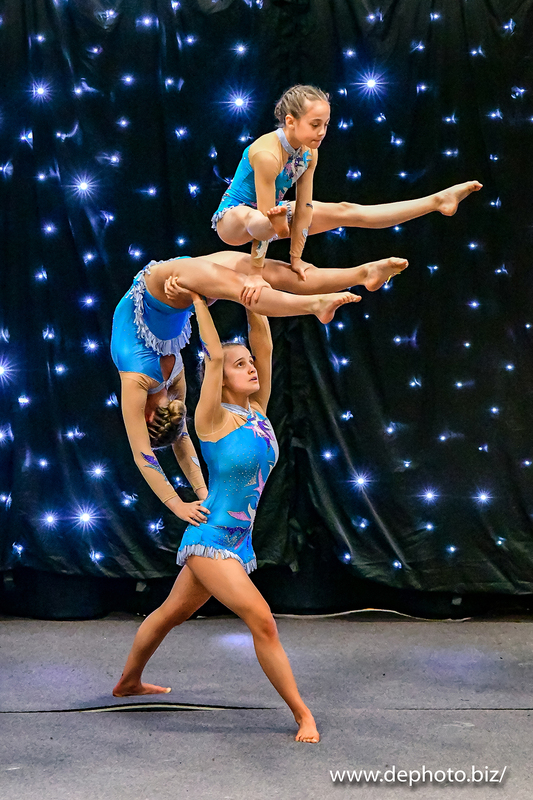 Pictures can be ordered from this site for any sporting event DE Photos attended – football, rugby, cricket, trampolining, swimming. 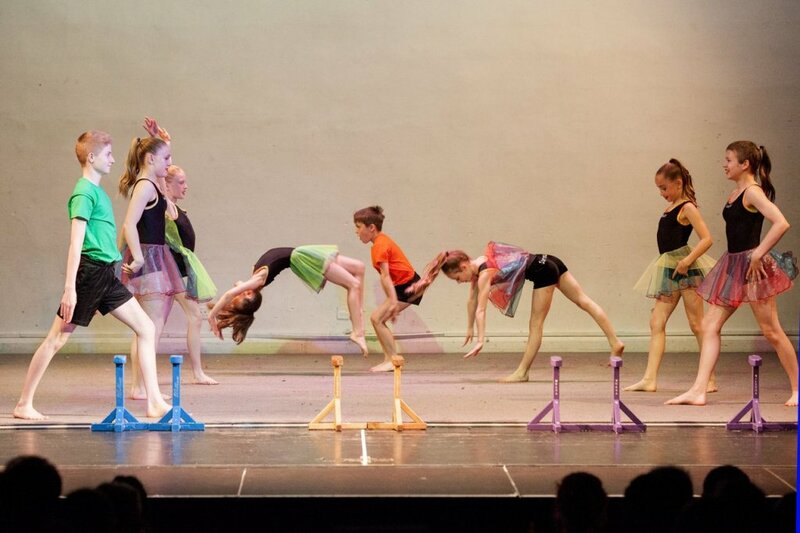 Please make sure you have the correct password for that particular event.